The partition of the sub-continent in 1947 resulted in the largest mass migration in human history, directly impacting between 12 to 18 million people. 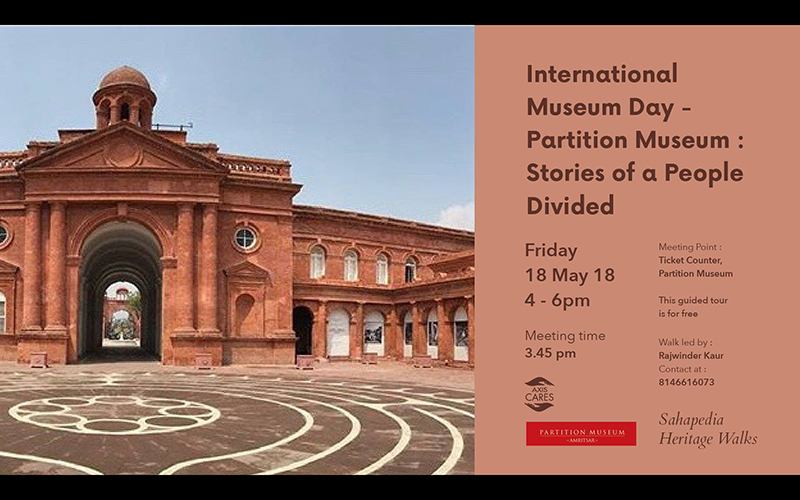 As we walk through the galleries of the Partition Museum we will look at this event through the prism of oral histories and narratives of partition survivors. 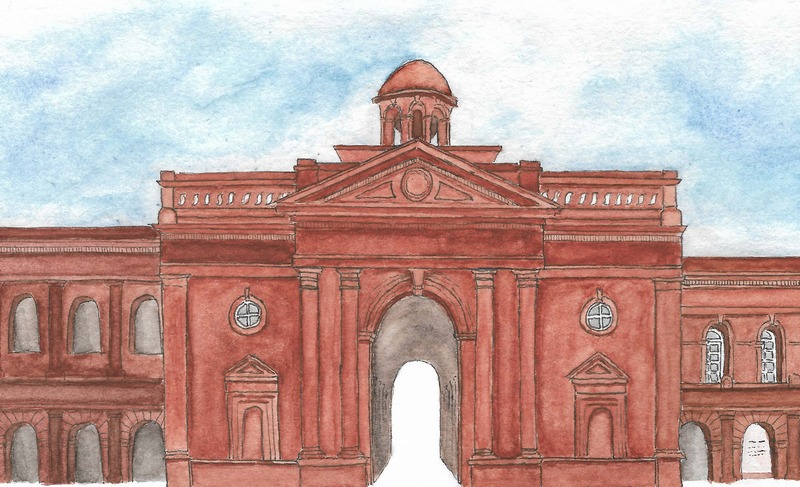 The first part of the walk will cover the decades leading up to Partition; look at the social, cultural and political situation that prevailed in the sub-continent through the narratives of people interviewed by the Museum. In the second part of the walk, we’ll discuss the stories of migration and resettlement and its effect on individuals as well as on the society. Rajwinder is the manager of the Partition Museum. She supervises all the day-to-day management and events at the museum. After the online registration, do inform through a text message or an email, before the walk, if you are unable to attend it. One participation per registration. Please do not register twice. Entry Fee: Rs. 10 for Indian citizens; Rs. 250 for foreigners.